Granular Revive is made with DPW (Dehydrated Poultry Waste) containing primary plant foods that have a low burn potential. The result is a slow-release, non-burning organic-based fertilizer that saves water. 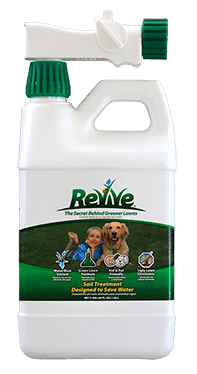 Revive Dog Spot Treatment’s proprietary formula works with your lawn to provide the natural ingredients and wetting agents that will eliminate brown spots and produce greener results. Revive Dog Spot Treatment can be used to treat other brown spots caused by fertilizer burn, soil compaction, and heat and drought stress. 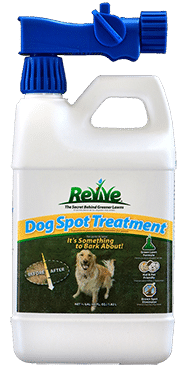 An application of Revive Dog Spot Treatment eliminates troublesome yellow and brown spots caused by recent pet urine and feces. You can use this product as a spot treatment or apply to larger areas where brown spot appear. 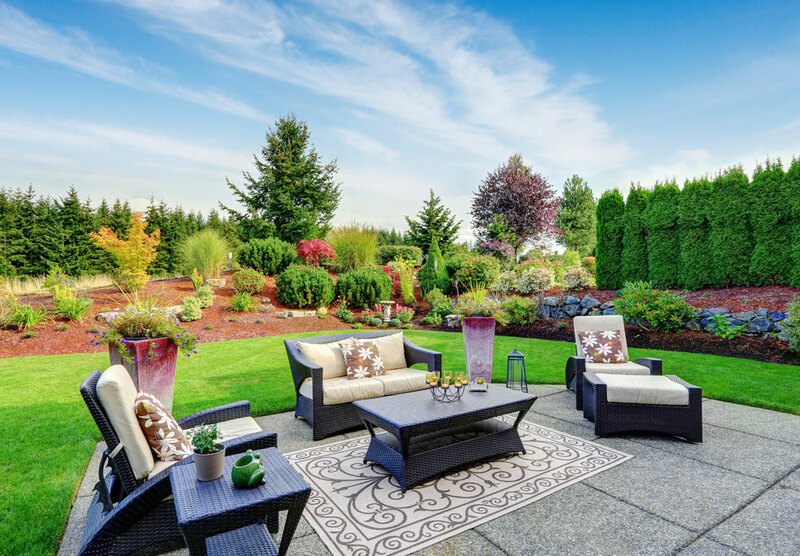 As the #1 water saving lawn fertilizer, scientifically designed to make lawns green, we have more satisfied customers and are proud to be the science under their greener lawns. 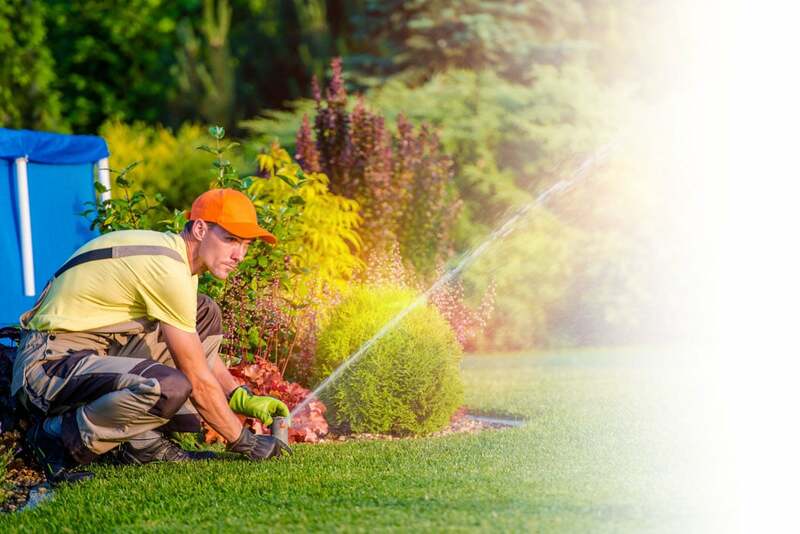 To arm you with the best organic-based lawn care products we carry both organic-based granular fertilizer and liquid soil treatment. 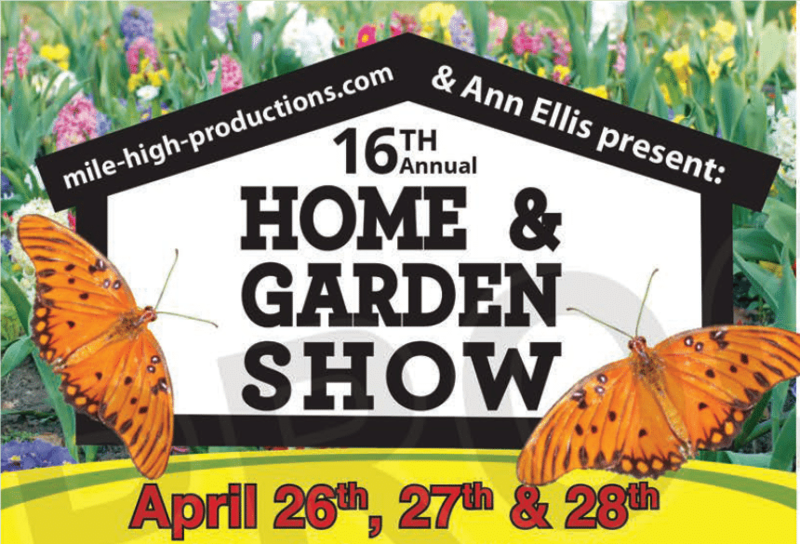 Look for Us at the Northern Colorado Spring Home Show. 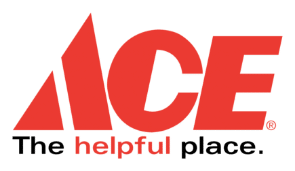 We'll Be at Booth 44 to Answer All Your Lawn-Related Questions! 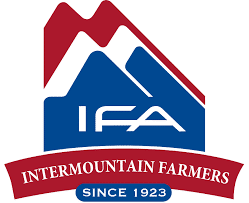 April 26th – April 28th at the Larimer County Fairgrounds. Free admission! Many turf professionals are faced with soils that are less than desirable. Heavy use and high traffic areas easily compact and show stress. Revive solves this problem. Getting water to the roots is the secret of Revive’s success. Its unique formula allows water to move down deeper into the soil bringing fertilizer and air with it. Revive also contains iron to help keep the turf greener. 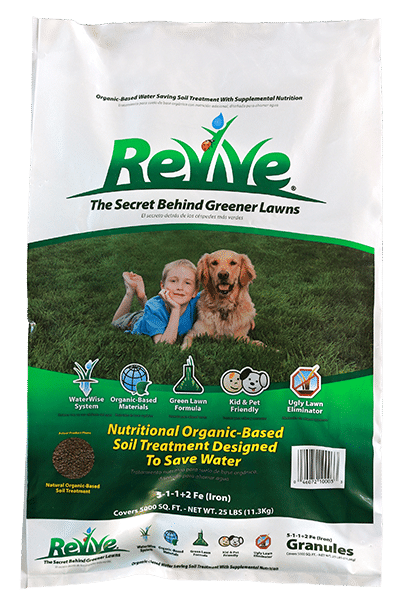 Revive Granules are made with DPW containing primary and secondary plant foods plus trace elements not usually found in conventional fertilizers or wetting agents. 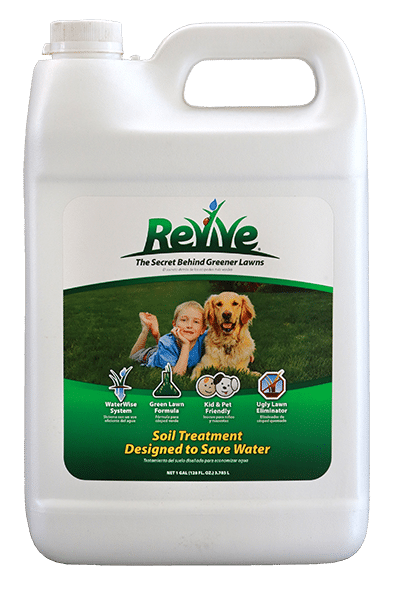 Revive is a perfect summer alternative and substitute for chemical fertilizers that may burn turf during severe drought and heat conditions.